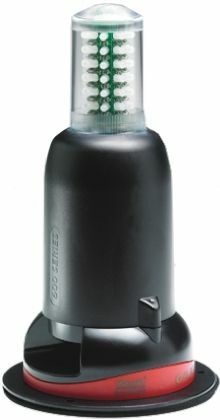 The LEDA100 economy series incorporate a piezo buzzer, situated in the base of the unit, that is synchronised to the flash rate offering a combined audible & visual warning signal (Note: the buzzer cannot be controlled independently of the light). 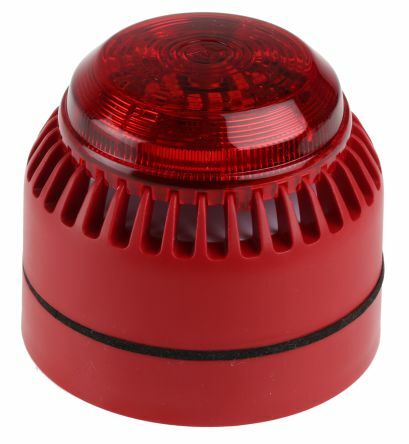 These beacons have two selectable stages of alarm, flashing or continuous (static) mode, selectable by a jumper link on the PCB. The design also allows for a third wire connection giving flexibility to switch from a pre-set static mode to flashing. 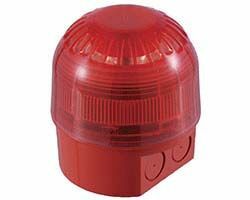 The ECO LEDA beacons have been designed predominantly to offer a cost effective solution against more traditional incandescent types of lamps, whether through new plant and machinery installations or existing facility upgrades. The design allows for termination inside the enclosure through the base. 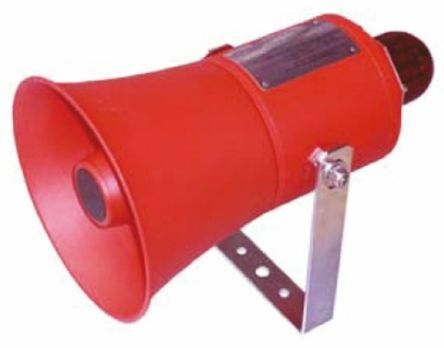 A general purpose AC electronic sounder beacon for industrial applications. DC and AC variants available. Dual voltage 110V AC or 230V ACUp to 102dB (A) @ 1metreEasy installationWeatherproof to IP65Synchronised alarm tones High efficiency LED beaconVolume control - 20dB.